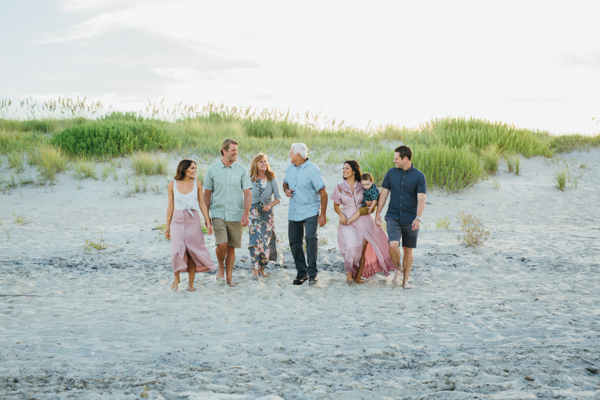 Another wonderful summer of Outer Banks Beach Portraits is upon us! 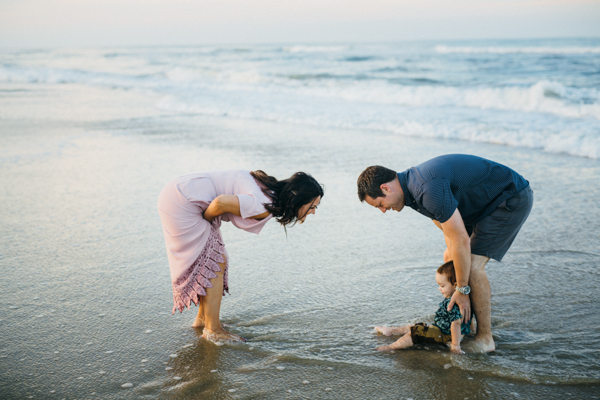 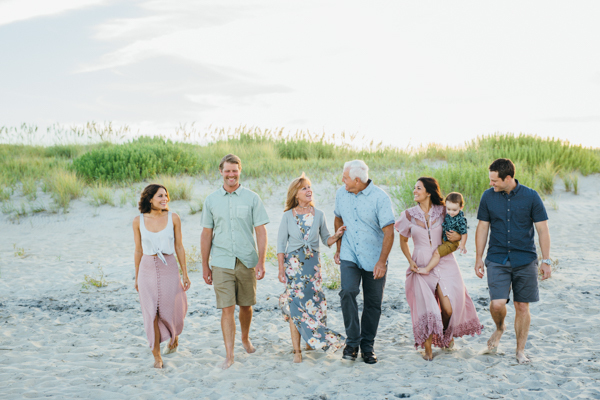 Today we are stoked to be sharing this family beach portrait session from Nags Head, NC. 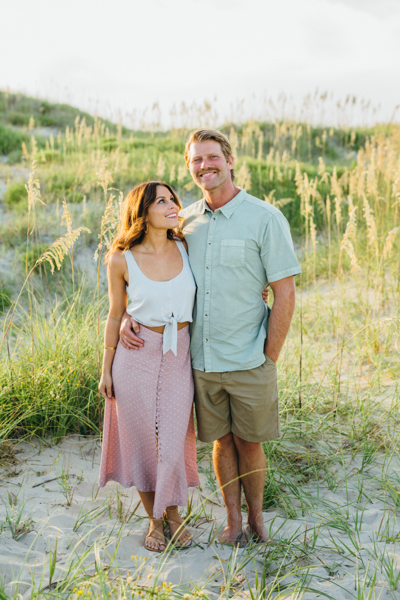 We love shooting outer banks beach portraits at Coquina Beach access because of the natural dune line it offers! 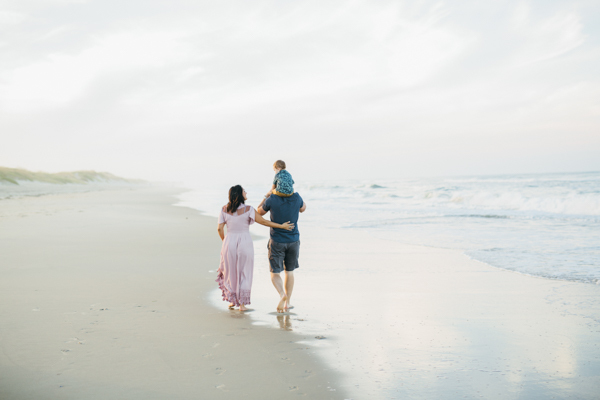 Hitting this spot at sunset is perfect, but it’s also a great location for a morning session as well. 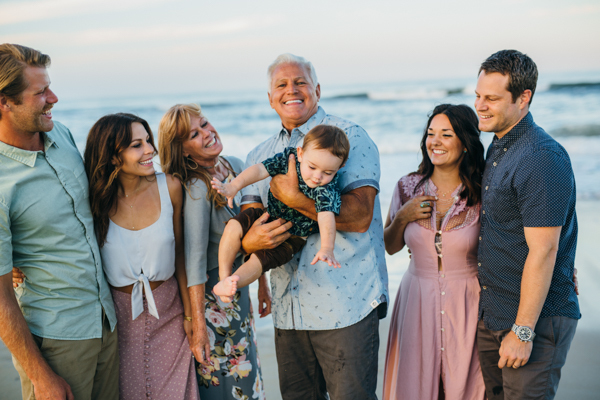 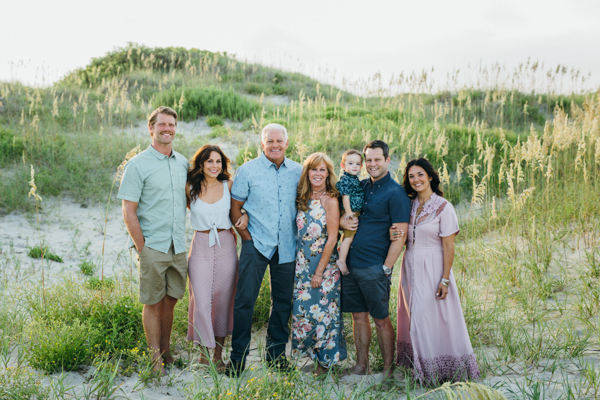 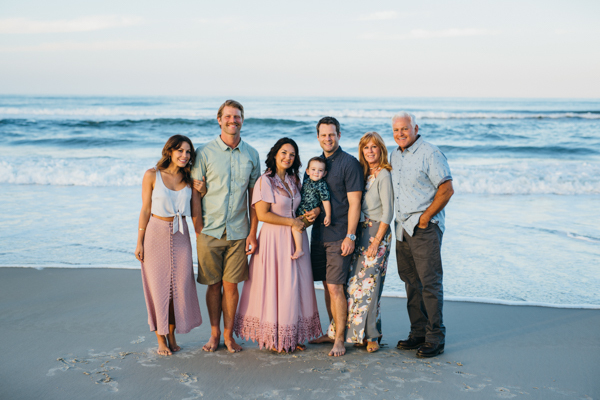 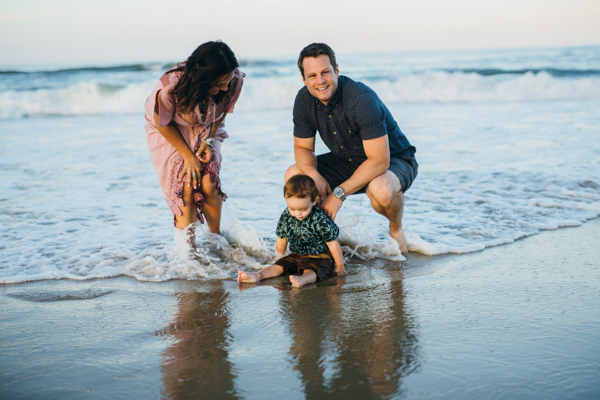 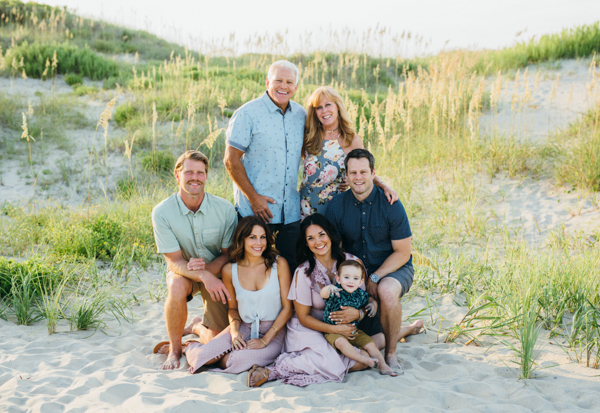 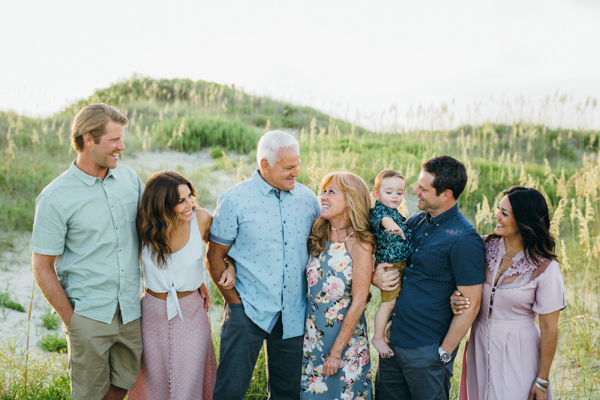 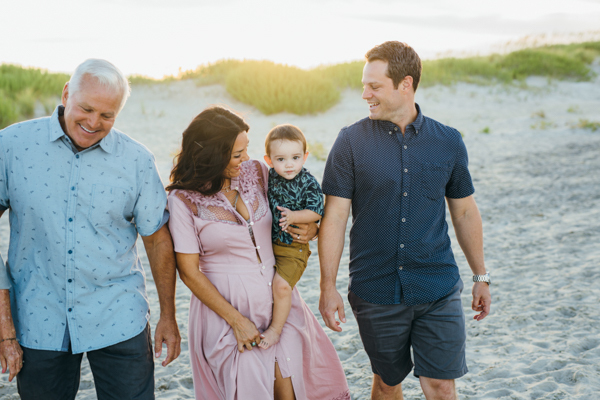 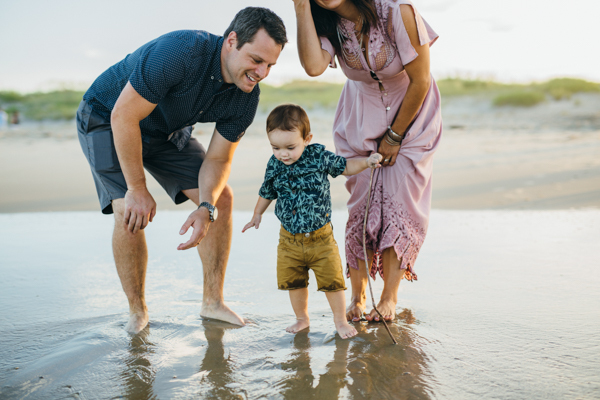 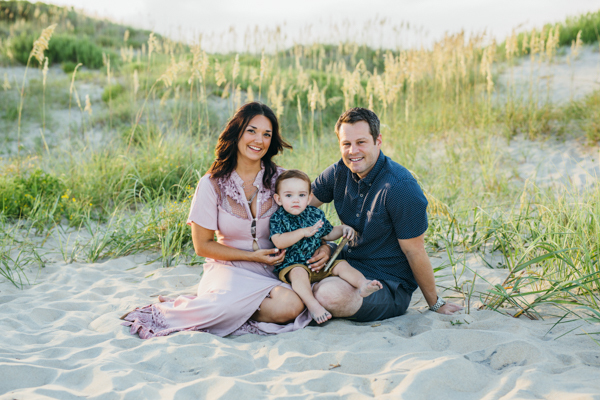 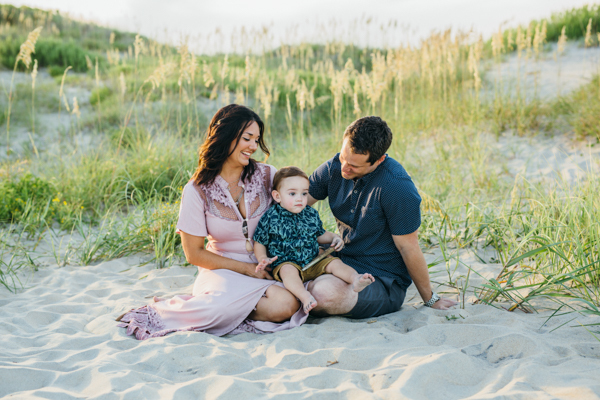 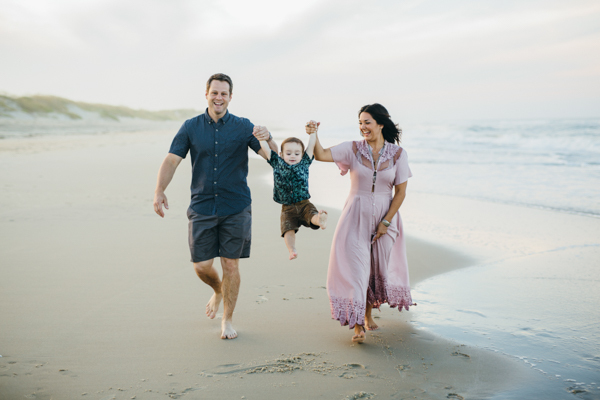 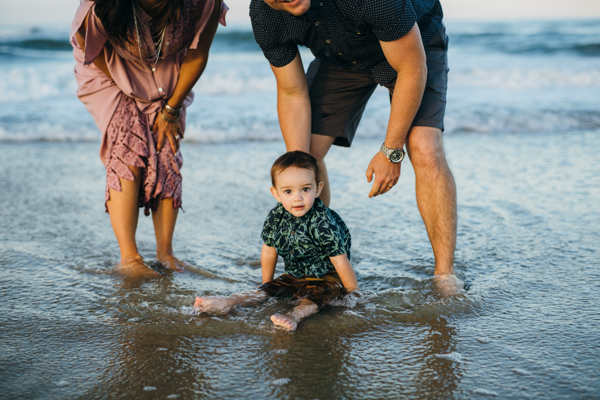 Definitely take a few minutes to check out this stunning family at their outer banks beach portrait session!